Date: Wednesday, 29th September 1971. 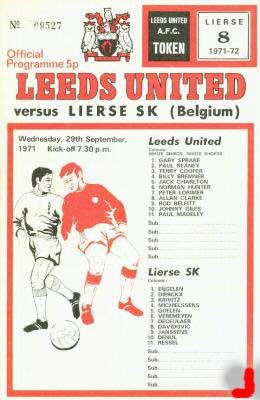 Score: Leeds United 0 Lierse SK 4. Scorers: Leeds United: Nil. Lierse SK: Reaney (o.g. ), Ressel (2), Janssens. 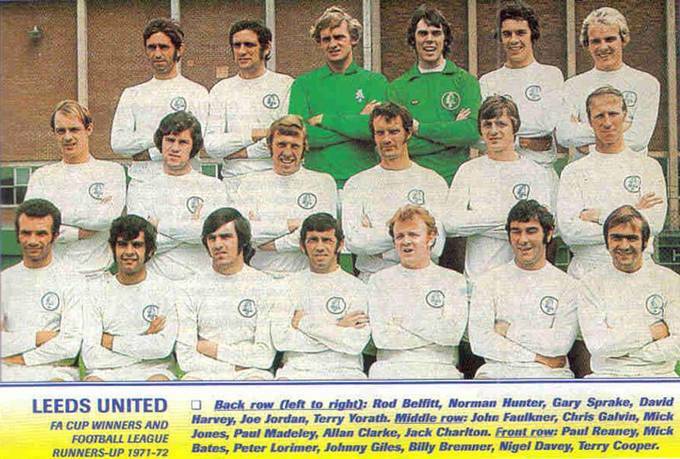 Leeds United: Shaw (Sprake); Reaney, Yorath; Bremner, Faulkner, Madeley; Lorimer, Mann (Hunter), Belfitt, Bates, Galvin. Lierse SK: Engelen; Dierckx, Krivitz; Michielssens, Golen, Vermeyen; De Ceulaer, Davidovic, Janssens, Denul, Ressel. . Referee: Gerhard Kunze (East Germany). It was a rare horror show from United in European competition. 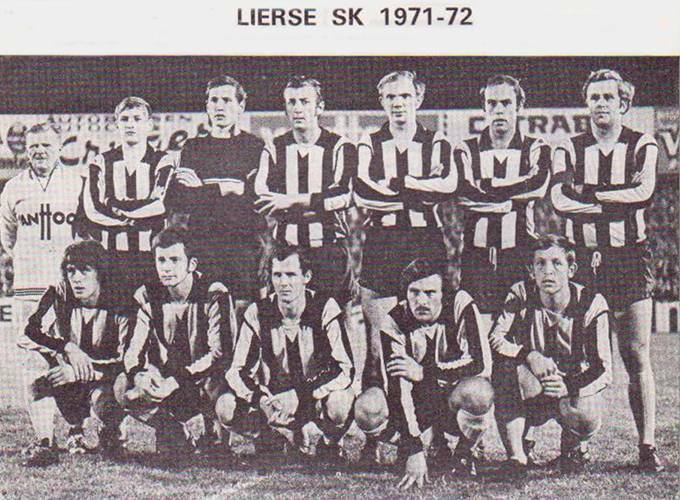 The visit of unknown Lierse for the return leg of the First Round tie was played the week after the play-off against Barcelona to determine the final destination of the now defunct Inter-Cities Fairs Cup. Leeds crashed at home to Lierse 0-4 and slipped embarrassingly out of the competition. Once again it was noticeable that United were not taking the game too seriously as with a two goal lead from the first leg, it seemed a formality that United would cruise through to the second round. With Allan Clarke, Mick Jones and Eddie Gray already on the injured list and replaced by Rod Belfitt, Chris Galvin and Mick Bates, United chose to leave out Gary Sprake and Norman Hunter, who were both on the bench and give John Shaw and Jimmy Mann a blooding in European football, while Johnny Giles, Jack Charlton and Terry Cooper were all rested with John Faulkner deputising for Charlton. Paul Reaney put through his own goal after thirty-one minutes and Peter Ressel, after thirty-five minutes, and Frans Janssens two minutes later had wiped out United’s lead and sent the visitors in at the break with a 3-2 aggregate lead. Although United threw on Gary Sprake, for John Shaw, who had had a severe bout of debut nerves, and Norman Hunter, for Jimmy Mann, it made no difference as Peter Ressel got his second, and Lierse’s fourth, when he put the tie totally beyond the home team’s reach in the eightieth minute and completed United’s misery and humiliation. It was one of European football’s biggest ever shocks. United were humbled in front of their own fans by the unlikely Belgian side, who went into the game with a two goal deficit from their home leg. “It was sensational. Miracles do happen,” exclaimed a stunned Lierse coach Frank De Munck after his side’s amazing 4-0 victory in front of a shell-shocked Elland Road. For once the United camp, so noted for their meticulous approach to matches, dropped their guard and the unfancied Belgians delivered a stunning knockout blow. 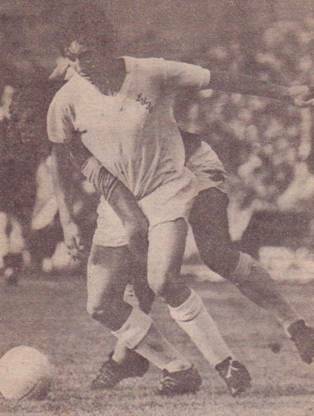 Revie included a relatively inexperienced side, including European debutants John Shaw and Jimmy Mann. But even without eight internationals on the field they should still have been far too strong for a Lierse squad which only contained seven full-time professionals. The Leeds public, sensing a dead tie, gave the tie a miss and only just over 18,000 turned up for what had at first seemed like a training exercise. In the opening half-hour Leeds were content to tread water, while the nervous Belgians seemed as though they were on a damage control exercise. 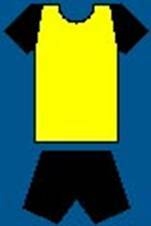 The tie was then turned on its head in the space of six staggering minutes. First, Frans Vermeyen had a shot blocked and Frans Janssens roared in to blast a shot through a crowd of defenders, clipping Paul Reaney on its way past John Shaw, after thirty-one minutes. Hopes that the goal would stir United into action were unfounded as United momentarily stopped in midfield as Paul Madeley appeared to be obstructed and Peter Ressel raced away to slip the ball past the exposed John Shaw to put the scores level on aggregate just four minutes later. From the kick-off Lierse regained possession and attacked United’s confused ranks and snatched the lead with a catastrophic goal. The poor Shaw, who was only seventeen, let Peter Rossel’s routine cross slip through his hands and Frans Janssens, who was stood virtually on the goal-line had the easiest of tap-ins to give his side a shock 3-2 aggregate lead. 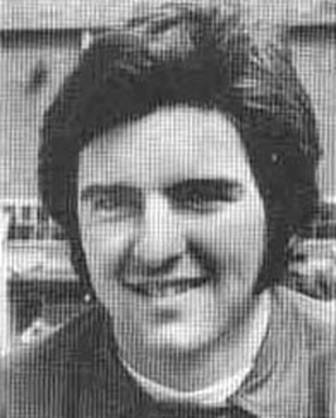 Revie made drastic changes at half-time, bringing Gary Sprake in goal and replacing Jimmy Mann with the experienced Norman Hunter. Knowing Leeds had to score at least twice in the second half to rescue the tie, Lierse packed their defence as United began an all-out assault on their goal. The pressure mounted minute by minute but the closest United got to a goal was when a Peter Lorimer shot hit the crossbar after sixty-five minutes. Jimmy Mann and John Shaw were given debuts in a very under-strength United side.